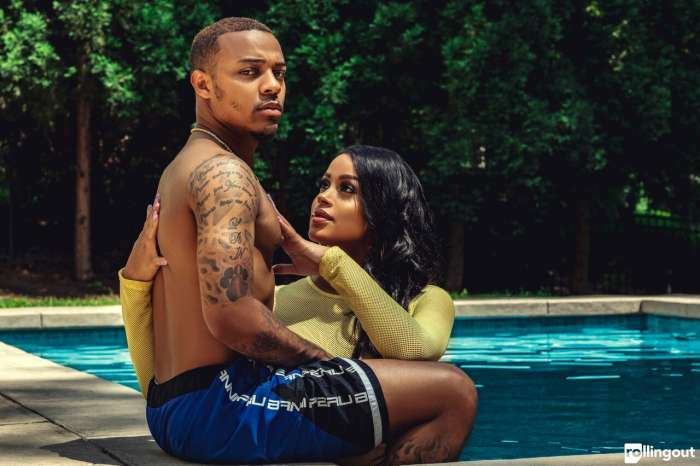 Bow Wow is under fire yet again! But this time, the circumstances are a little different. The rapper is denying claims that he paid fans to chase him through the street as a publicity stunt. 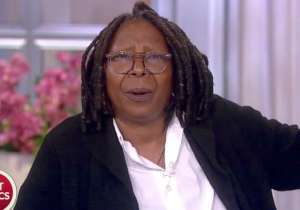 The rapper and television personality was filmed while in Charlotte, North Carolina, when he was on the run from fans with his crew members on Sunday. However, people online don’t believe a single word of it. 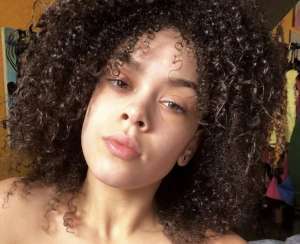 Individuals on social media are suggesting the situation was a set-up, and the people involved were paid to chase the 30-year-old performer. 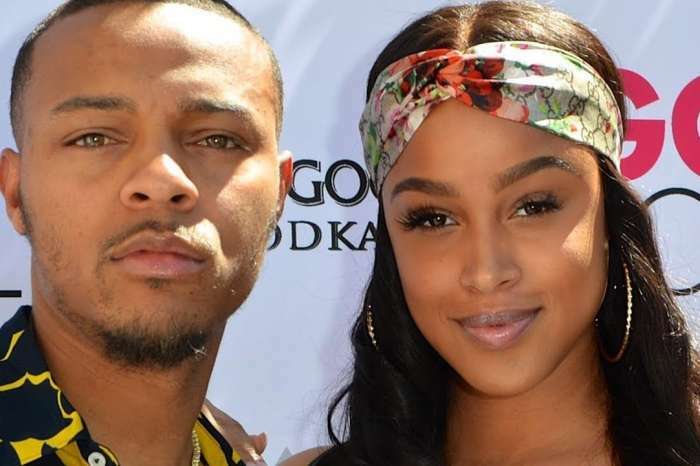 In a conversation with TMZ, Bow Wow refuted the allegations and gave some context behind the events depicted in the video. 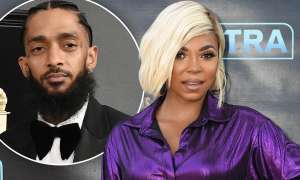 During his chat with the media outlet, the rapper said somewhat incomprehensibly, “Our tour buses were parked, not actually where it was supposed to be,” the 30-year-old explained in his defense. The rapper said the whole ordeal was smooth until a “fan grabbed his shirt” and then he had to make a run for it. 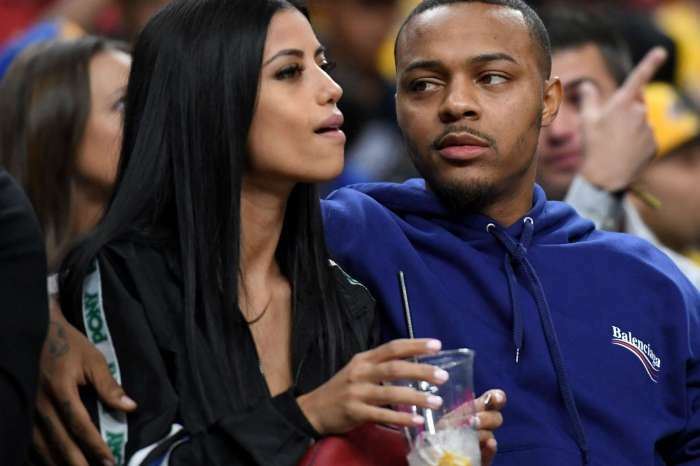 Either way, if the allegations the stuation was a “set-up” are true, then this won’t be the first time Bow Wow has been involved with a super embarrassing publicity stunt. He was recently caught lying about having a private jet when in reality, he was riding a commercial airliner like everyone else.